When Joshua Safran was four years old, his mother--determined to protect him from the threats of nuclear war and Ronald Reagan--took to the open road with her young son, leaving the San Francisco countercultural scene behind. Together they embarked on a journey to find a utopia they could call home. 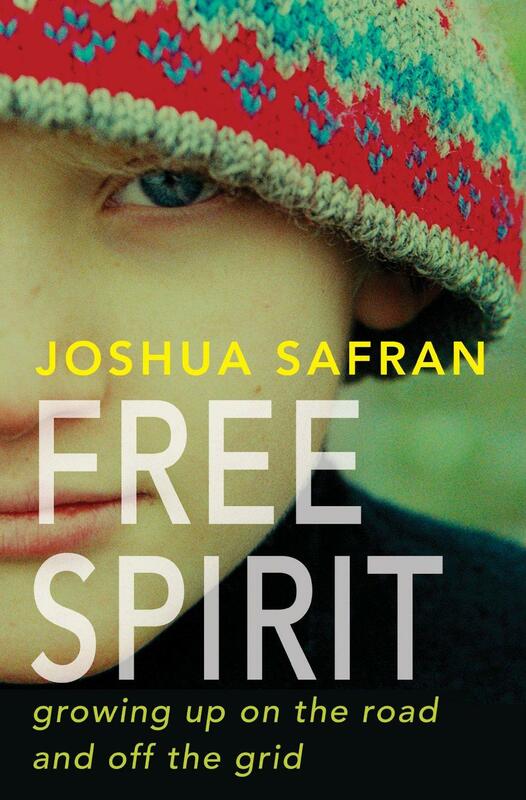 In Free Spirit: Growing Up On The Road And Off The Grid, Safran tells the harrowing, yet wryly funny story of his childhood chasing this perfect life off the grid--and how they survived the imperfect one they found instead. "Monkey Mind: A Memoir of Anxiety"
We welcome Daniel Smith and speak with him about his book, Monkey Mind: A Memoir of Anxiety. In Knocking on Heaven's Door: The Path to a Better Way of Death, award-winning journalist Katy Butler ponders her parents’ desires for “Good Deaths” and the forces within medicine that stood in the way.